The popular term Big Data indicates the capacity of generating, collecting, processing, analysing and comparing a huge quantity of heterogeneous data. Actually, the process of gathering information and storing it has been adopted and implemented for decades. Doug Laney, who is a renowned industry analyst of our time, studied throught different big data use cases, how to measure, manage and monetize information, giving a vision of analytics strategy and information innovation that is closer to our modern trend. Mr. Laney is considered a pioneer in the fields of data warehousing and “infonomics” (short for “information economics”). What is important to note is that big data isn’t just about the vast amount of data, but there is much more. There are other essential factors such as data complexity and variability that represent a critical part of the analytical process. Big Data also includes all the technologies and methods of information analysis. This information will allow whatever business to determine how data can be better monitored and processed, reducing time and standard operating costs, discovering new ways to optimize data and ROI. Big data will maintain a pivotal role in the next future. It impacts every kind of sector, from renewable energy management, IoT and smart building to all kinds of online technology platforms and on-demand services. The Data Scientist is the most sought-after profile right now. Data is everything and everywhere. Very often, this is translated into the magic acronym IoT (Internet of Things), which thriving on real-time data, is the parallel trend in the digital transformation process. IoT connects insights to transform industries. BaxEnergy has combined extensive domain expertise with the latest cutting‐edge technologies available in the market to develop Energy Studio Pro®, the only independent turnkey solution for visualizing, analysing and optimizing power plant’s data and operations across multiple technologies and manufacturers. Thanks to Energy Studio Pro®, you will be able to operate your power plants more efficiently, accessing data anytime, anywhere. A secure mobile access will enable your team to react immediately to faults and troubleshoot issues remotely, and also will allow you to monitor and measure the true performance of our technical team and service providers. Contrary to many other systems offered in the market, BaxEnergy offers a complete turn‐key solution, tailor‐made to fit your unique power plant architecture and encompass many options such as utilizing the OEMs data interface, or building an independent data acquisition network with dedicated hardware and software in the power plant. 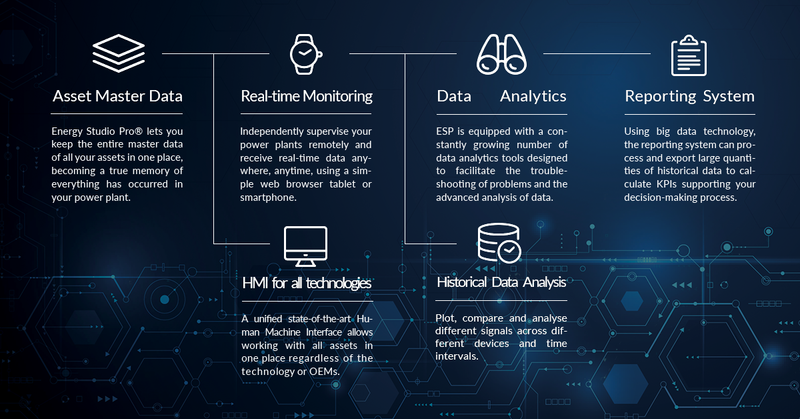 Our flexible data acquisition architecture can provide an unprecedented amount of information from each individual device in the power plant, including wind turbines, inverters, string monitors, meters, meteor stations, substations, switchgears, transformers, video cameras, sensors and much more. Meteorological stations including wind met mast, pyranometers, solarimeter, lidars, etc. Additionally, the system presents a unified data model that is capable to harmonize and show data from all devices configured (whatever they are), making data access smooth and transparent to the operators. This means in example that you can use a unique system to monitor and access all the data originating in example from Vestas, Nordex, Siemens, Senvion, Enercon and many other wind turbines, all together seamlessly, along with other devices such as photovoltaic inverters, RTUs, hydro turbines, etc. This constitutes a tremendous saving in terms of time required for switching from one system to the other and time required to uniform information and make use of it. 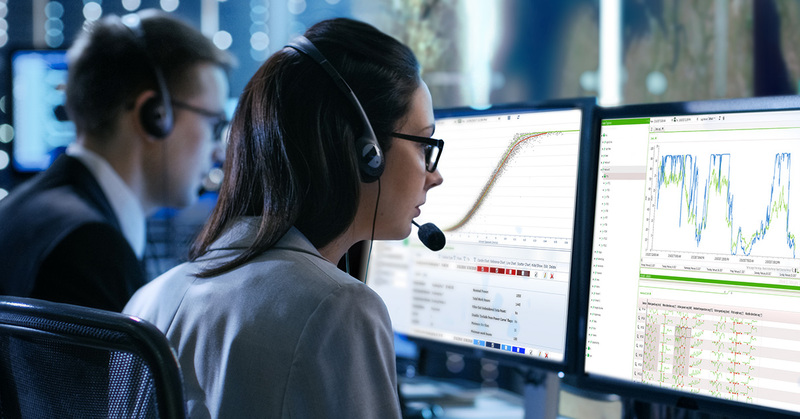 Operators no longer need to learn procedures from retrieving data from multiple systems, importing them somewhere else and they can truly focus on doing their job. When the operation and maintenance of the windfarms is entrusted to an external service contractor, or directly to the OEM of the wind turbines with a so called ‘global service’ agreement, the owner of the power plant has little or no tools to measure production, downtime and losses. The customer does not have any fast and reliable way to calculate the contractual KPIs and verify them. Without trusted data it is not possible to operate a power plant. 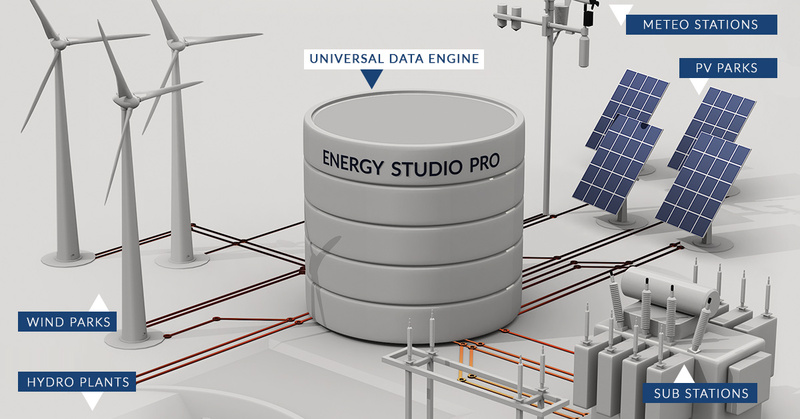 With Energy Studio Pro® it is possible to gain complete control of the OEM data implementing an independent data acquisition chain that constantly synchronizes the remote data available in the power plant with a central database. All data is synchronized automatically and is made available in real-time within the Energy Studio Pro® dashboard. Furthermore, the entire data can be easily extracted and utilized through an ODBC (Open DataBase Connectivity) for any type of verification and calculation. ESP provides easy-to-use automated tools which allow to quickly calculate the most common KPIs (including, but not limited to production, availability, efficiency), as well as to prepare advanced reports with ease. 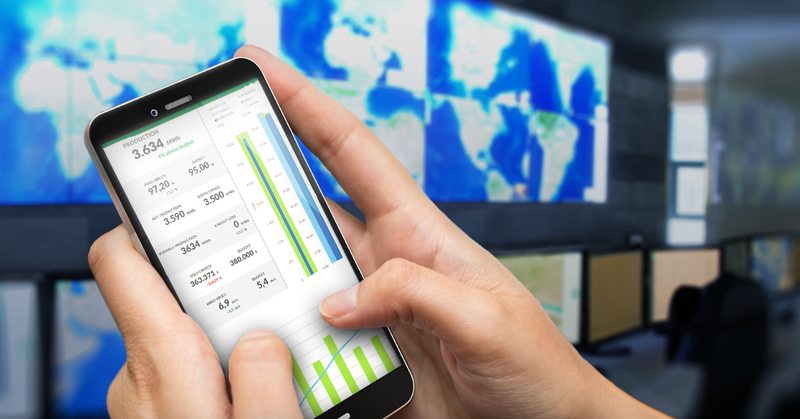 With Energy Studio Pro® it is truly possible to embrace a mobile approach to operations. The entire data of the power plants are instantaneously available through the web browser, smart phone and tablet (operating systems supported include Windows, iOS and Android). The operation and maintenance team will be able to access production data, reports and KPI calculations directly on their phones. 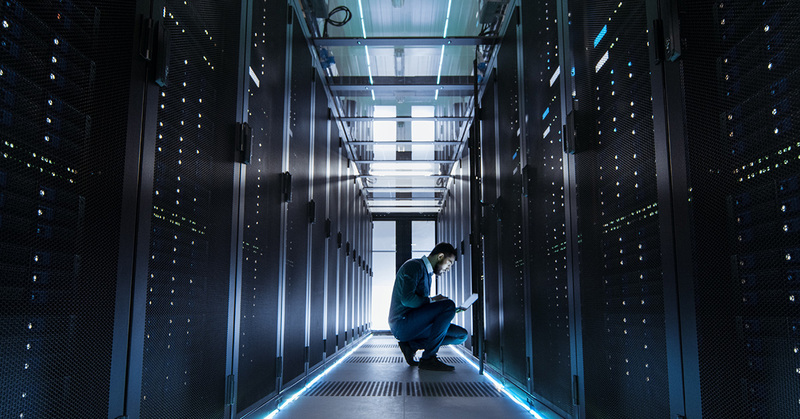 The technicians and the operators will be instantaneously notified of any critical fault, and will have the opportunity to connect to the system and check the data live, monitoring what technicians are doing on-site without moving from their office. With Energy Studio Pro® it is truly possible to enable a mobile workforce, increasing visibility on information and reducing reaction time. Thanks to ESP our customers and partners are able to run their power plants more efficiently, minimize their energy losses and increase the overall yields, maximizing the return on investment.